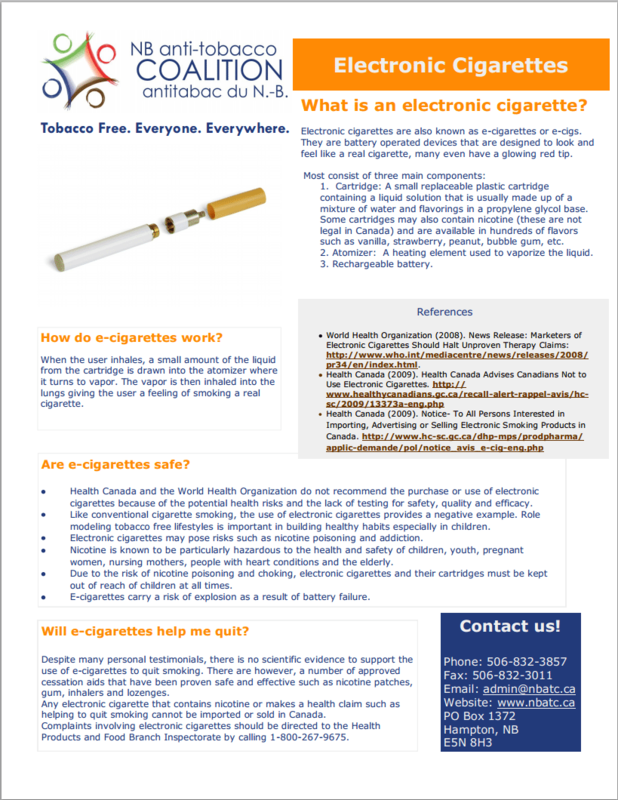 A fact sheet about electronic cigarettes: how they work, are they safe, will they help you quit, and more. 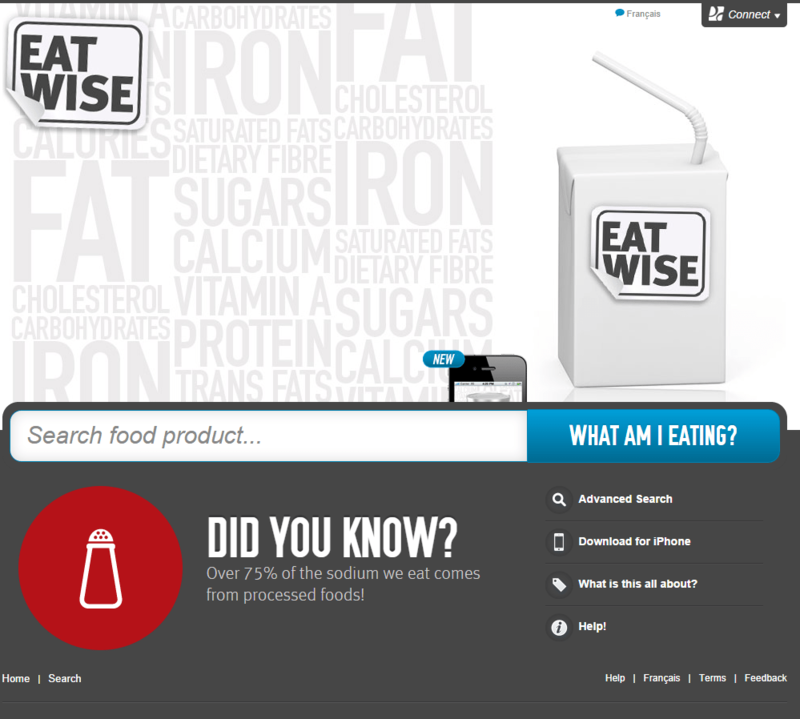 wastes; to contribute to the health of the environment; to adopt supportive food policy. 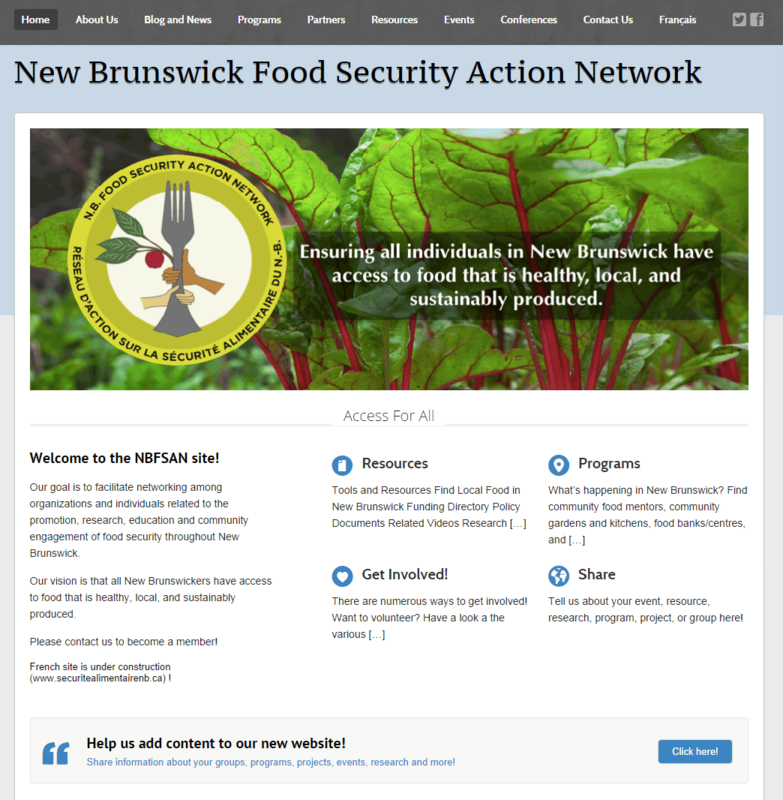 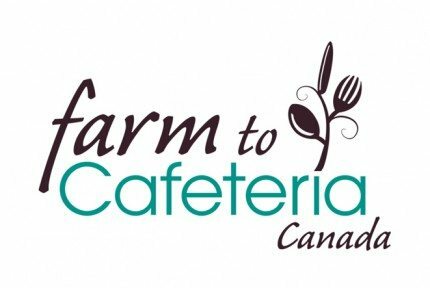 Food for All NB’s website includes a directory of resources, a list of NB programs and partners, and updates relating to food security in New Brunswick and Canada. 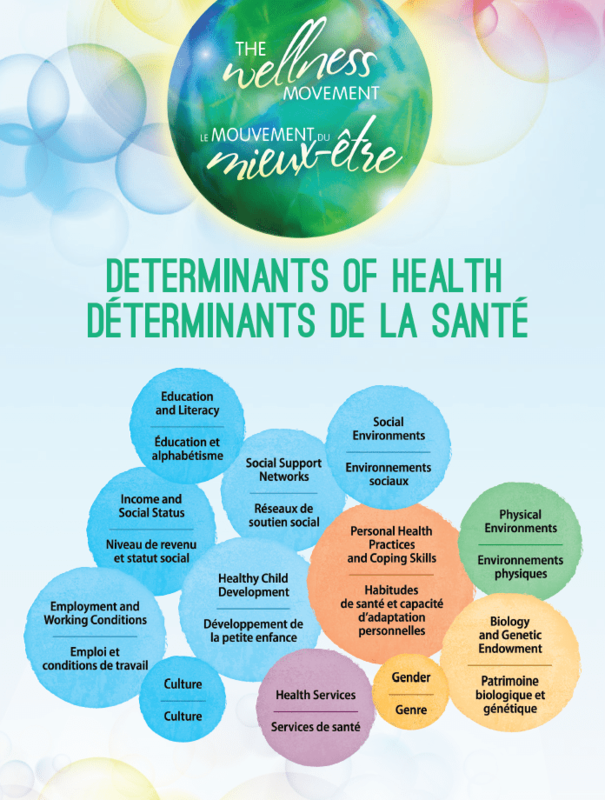 This website offers you the opportunity to join various networks, in order to connect with people across Canada who are interested in exchanging, learning and working together to advance specific issues. 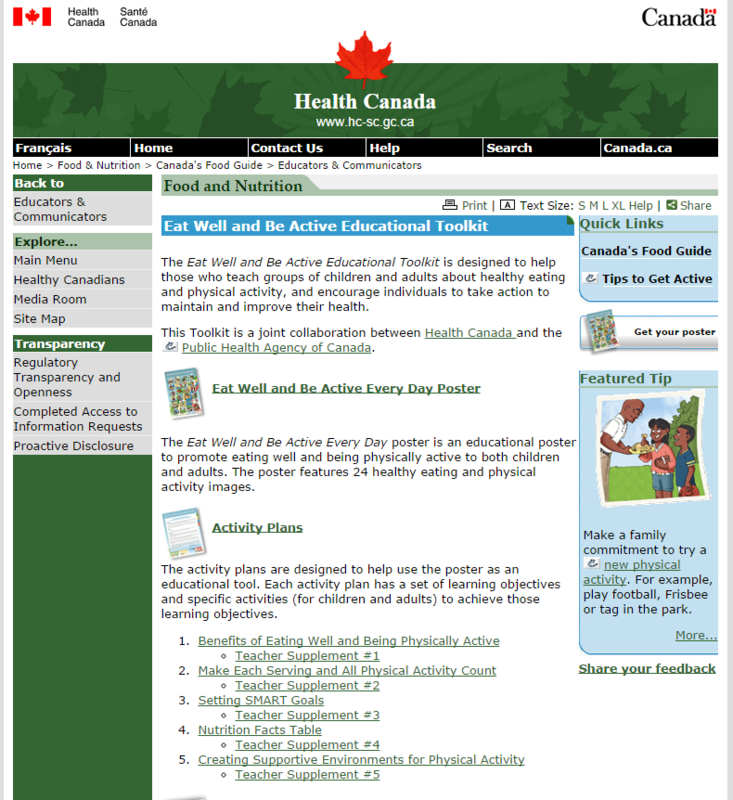 Half Your Plate focuses on providing simple and practical ways to add a variety of fruits and veggies to every meal and snack. 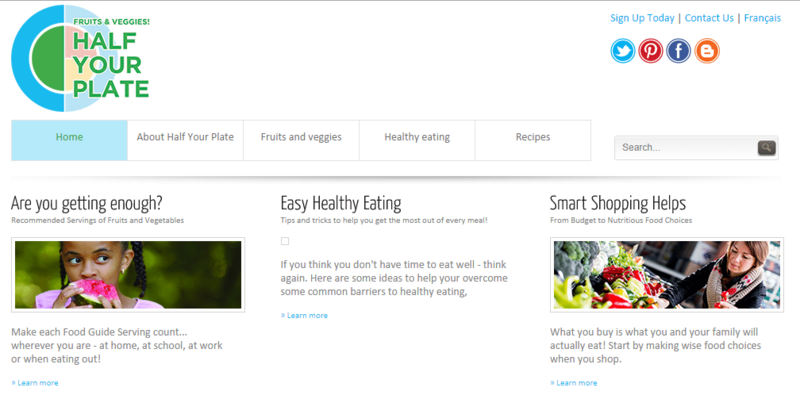 Tips and tricks, how to store fruits and veggies, inspiring recipes and even a guide on what spices to combine with what veggie or fruit. 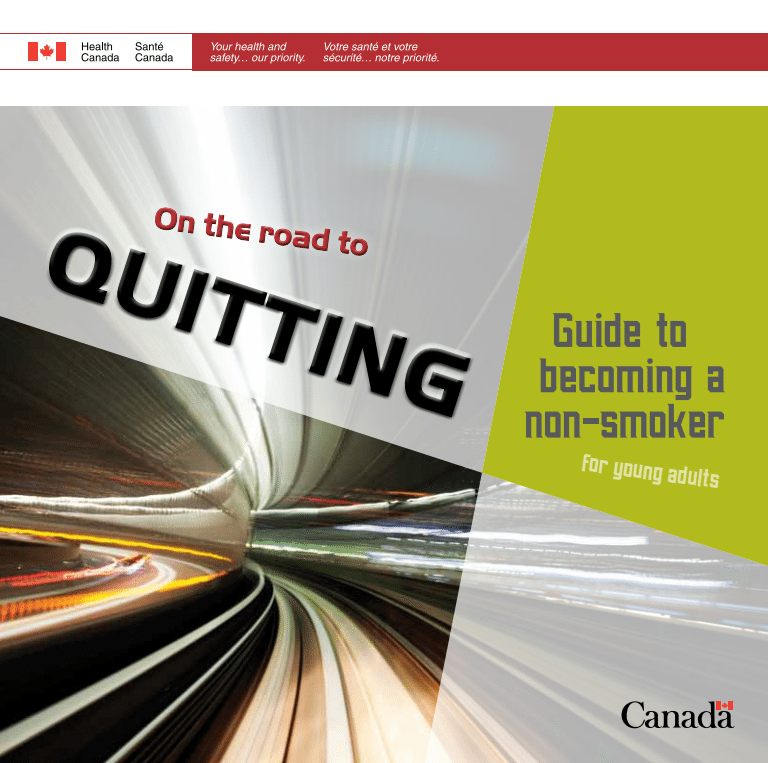 No matter how near or far you are from your goal of quitting smoking, this booklet will help you figure out what you want to do and provide the information you need to move forward. 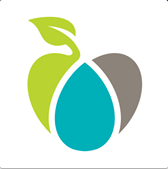 The steps are simple, and will help you quit smoking and resist the urge to start again by arming you with the skills, facts and motivation needed.